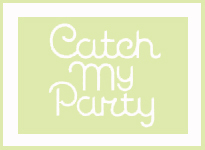 Delight cat lovers by throwing a cat party! 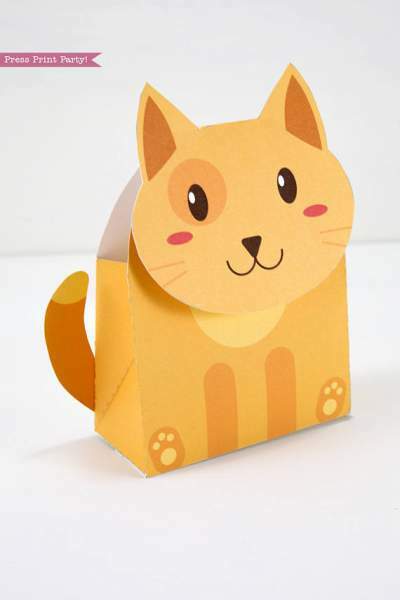 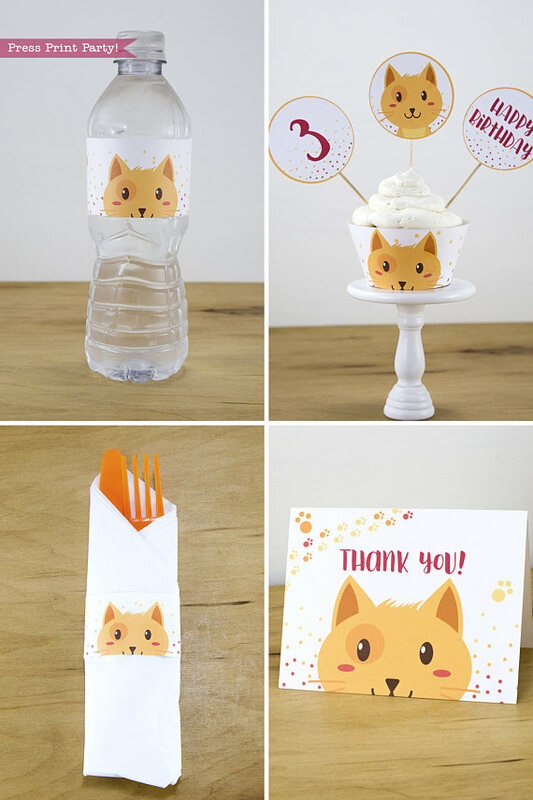 This adorable orange tabby cat makes for a cheery and fun theme. 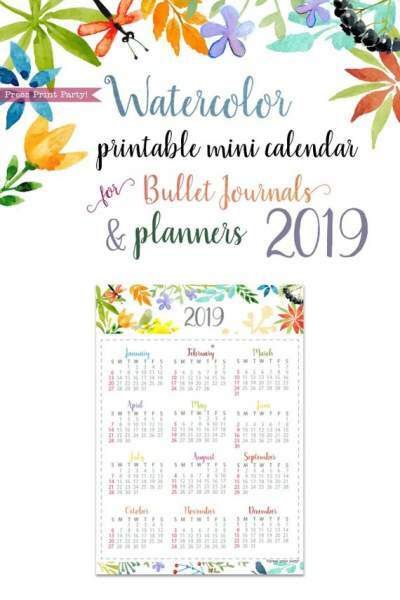 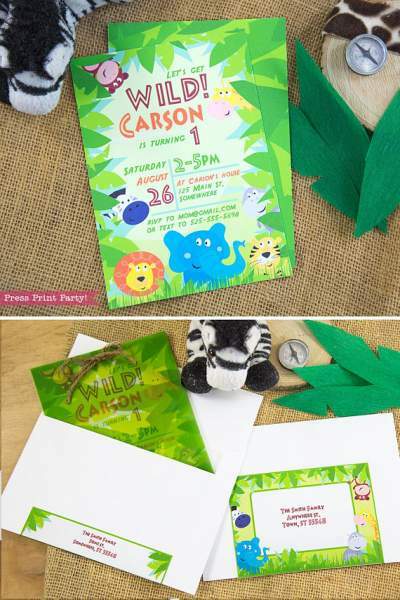 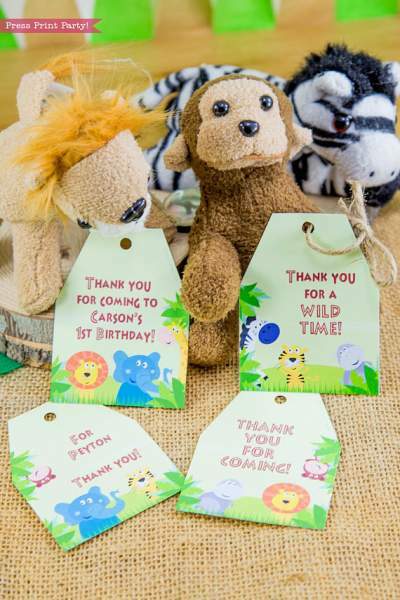 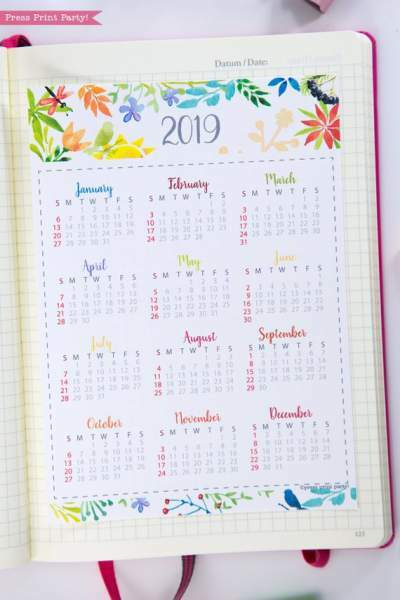 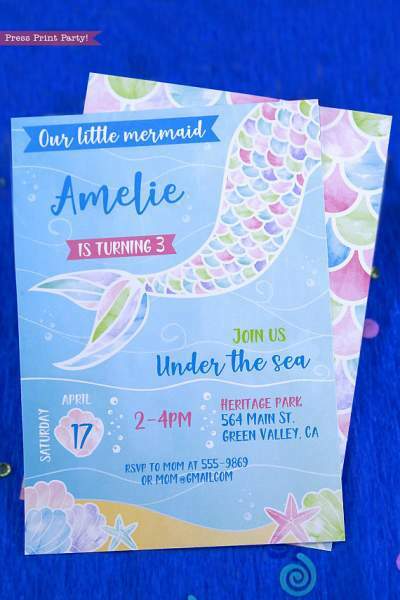 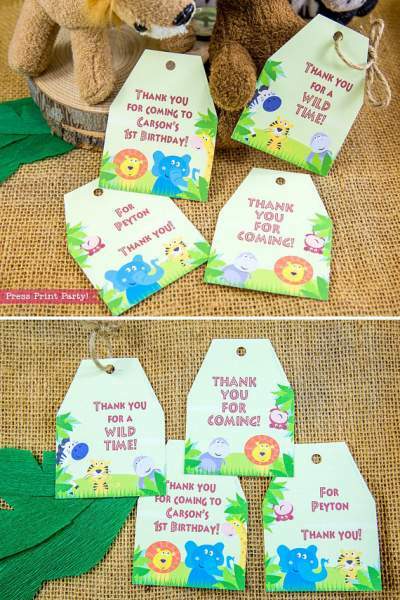 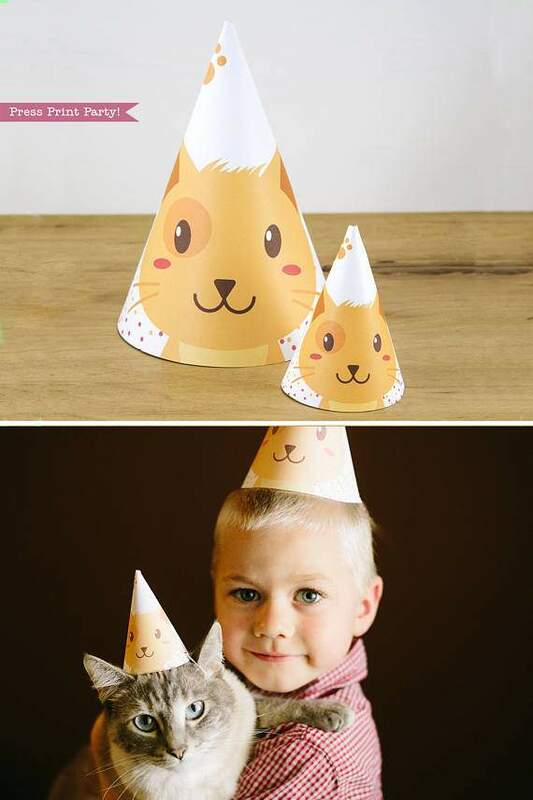 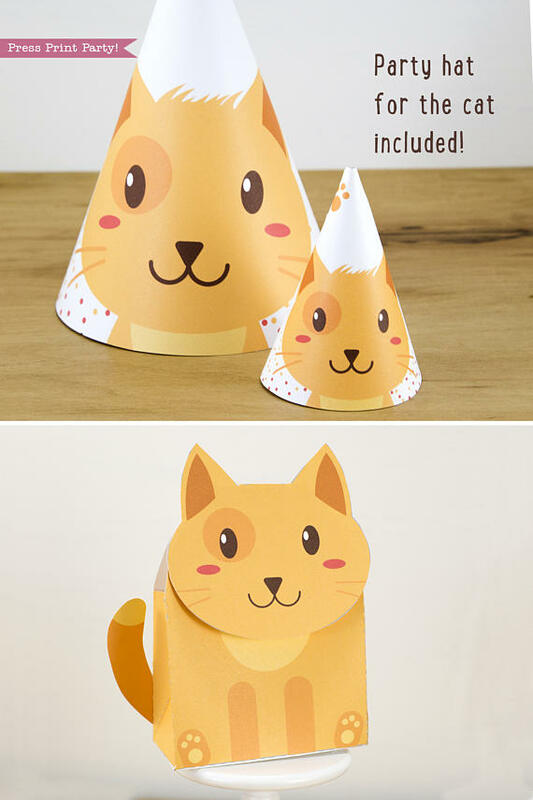 Perfect for a little boy or girl’s birthday, or of course a favorite pet’s birthday. Even the cat gets his own hat! 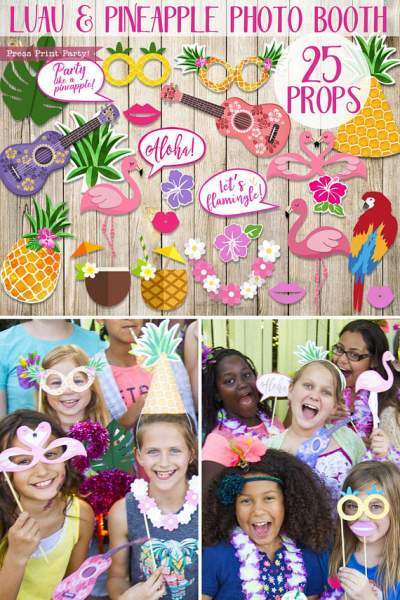 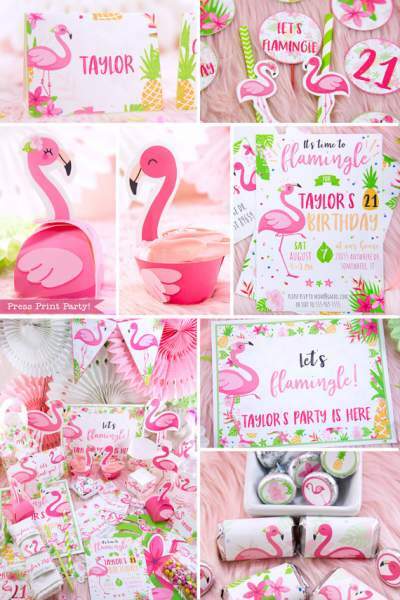 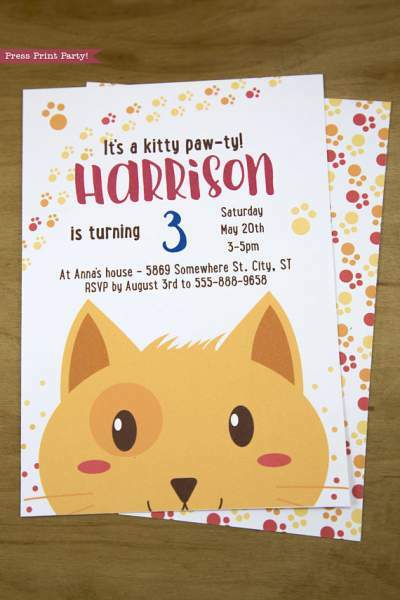 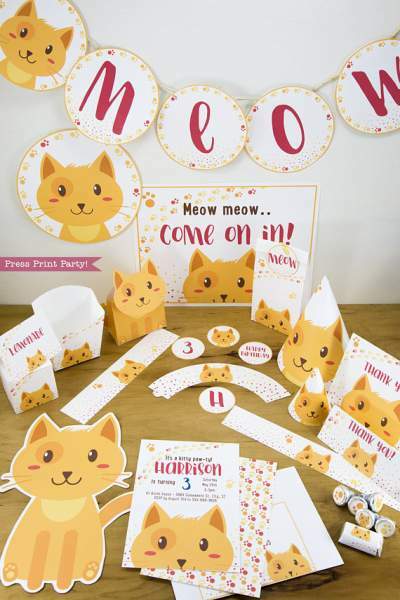 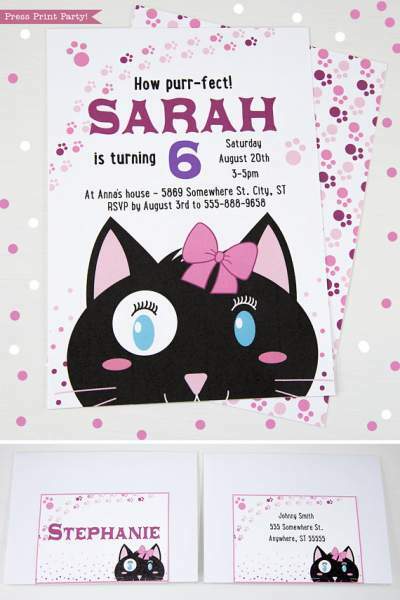 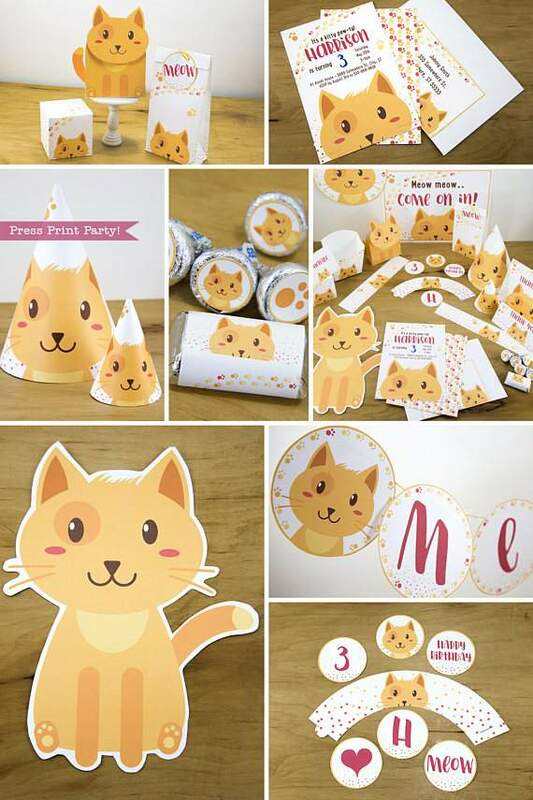 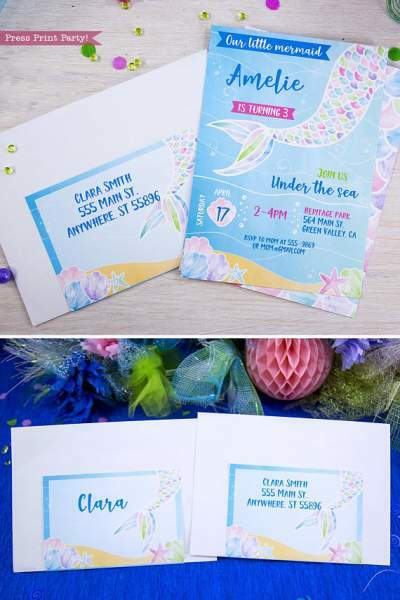 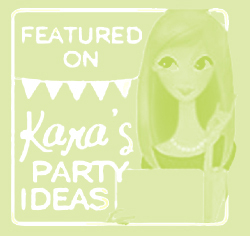 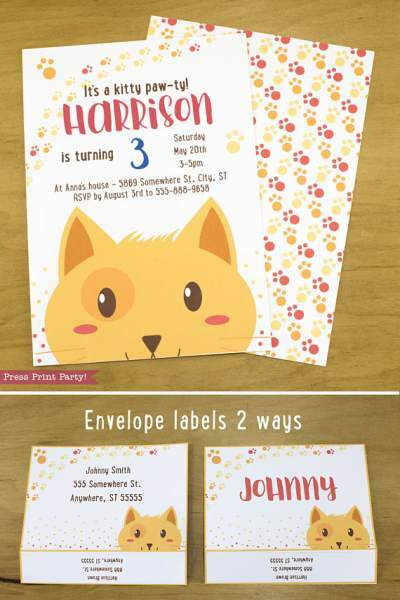 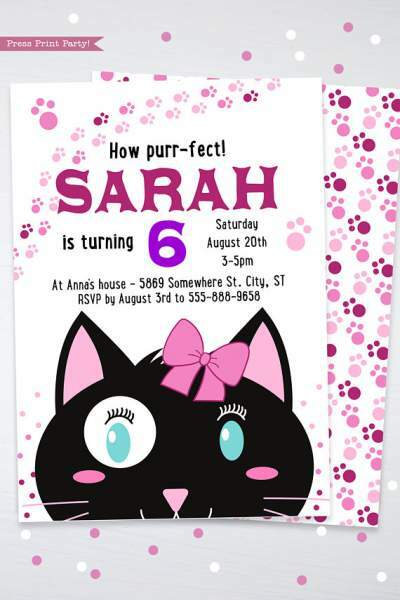 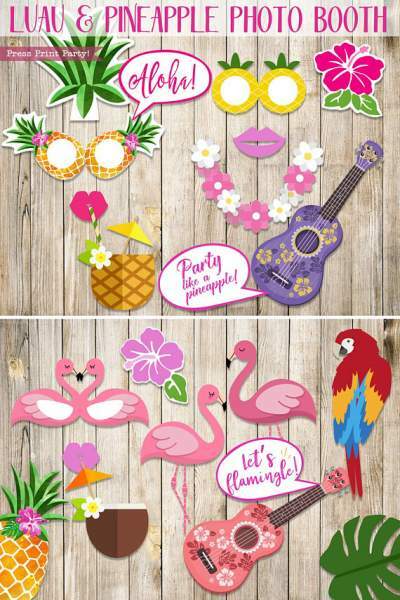 See all the cat party printables. 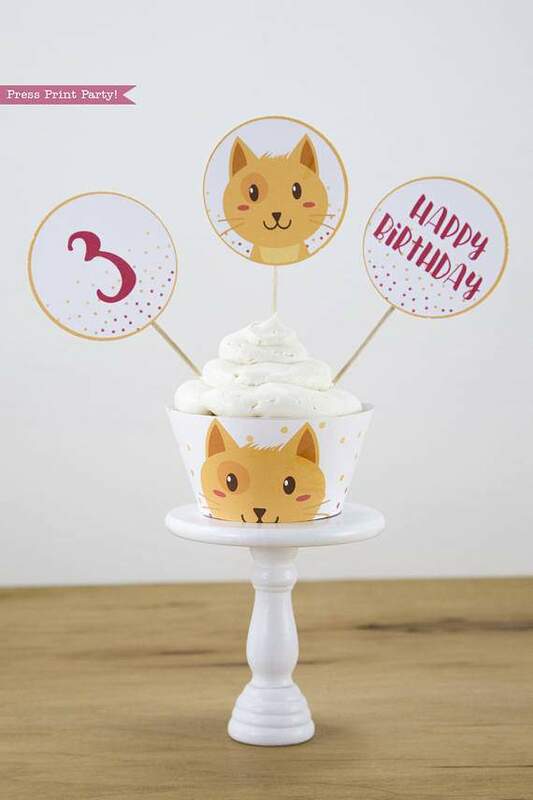 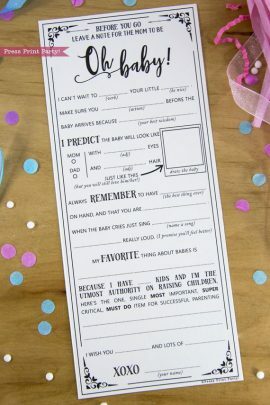 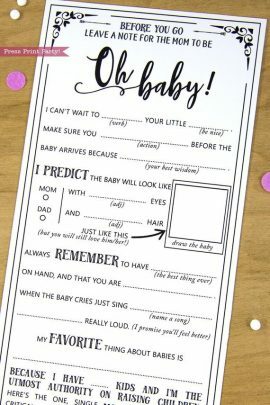 Very cute and perfect for our little guy's upcoming first birthday. 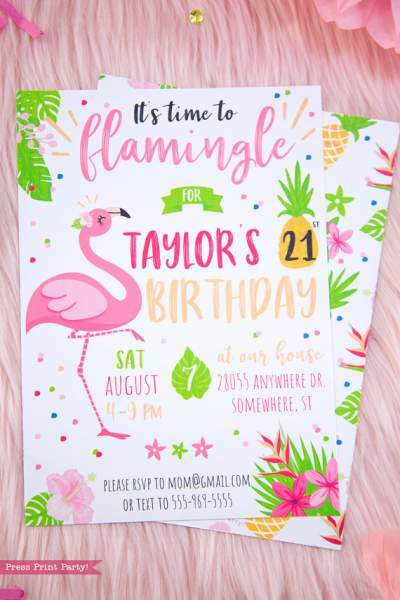 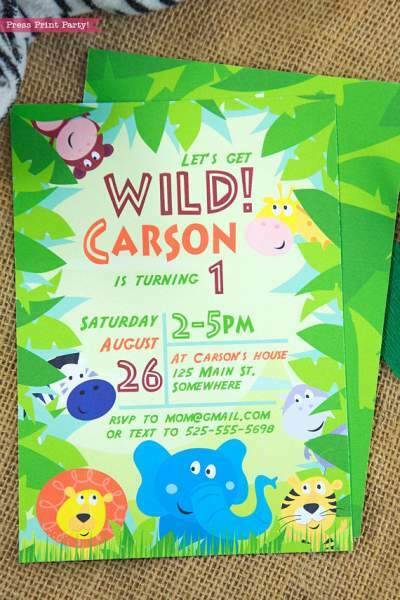 He squealed when he saw the invitation.